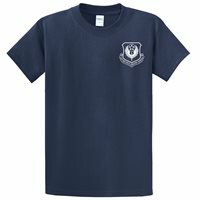 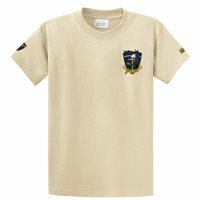 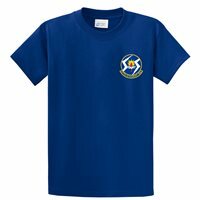 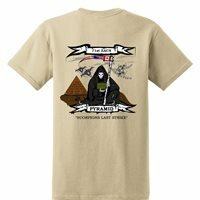 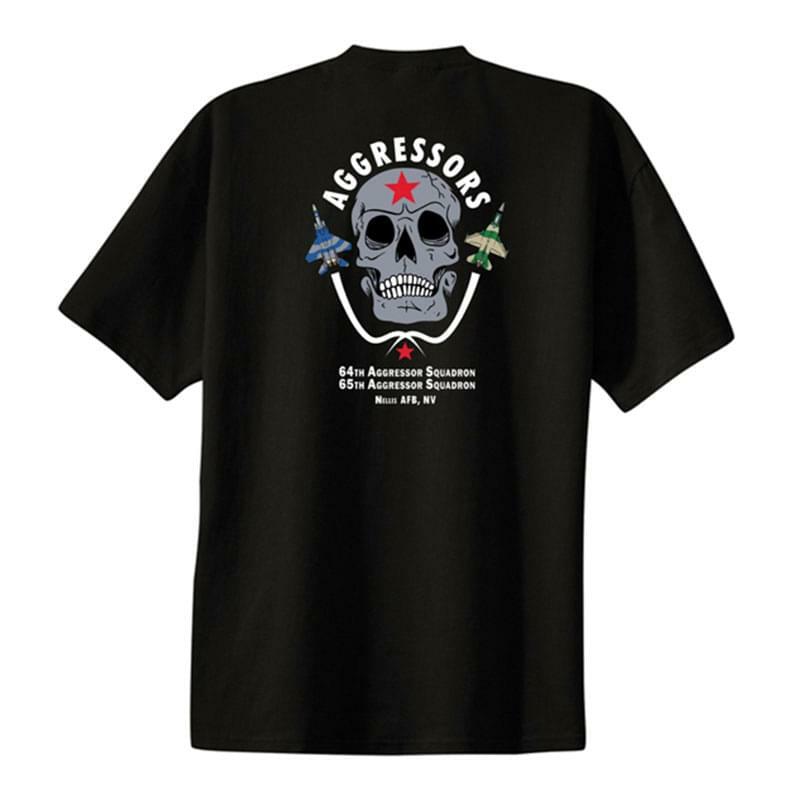 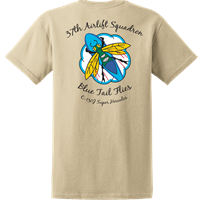 Proudly display your squadron insignia with our custom designed high quality screen printed shirts. 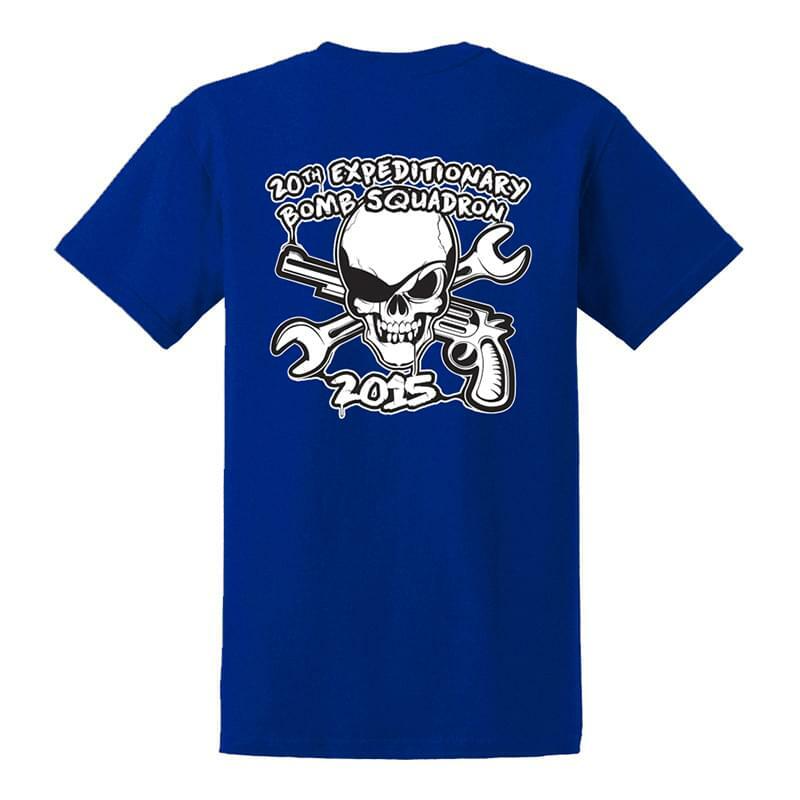 Print up to 9 colors on 100% cotton, 50/50 poly, and dri-wick performance t-shirts. Our design services are always free, and we will bring your ideas to life. Let’s get started! We'll lead you through the design process to ensure your shirts are perfect! 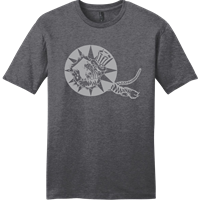 Select Design Your Own below and send us over your design ideas. 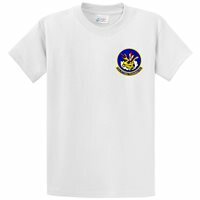 We'll create a mockup of your shirts and send to you for approval. 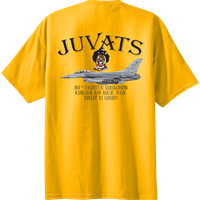 Once you approve your shirt design, we'll start production. 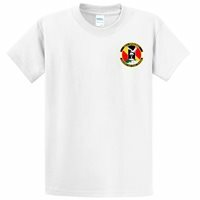 Your custom shirts are shipped to you anywhere in the world. 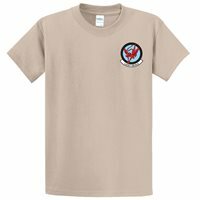 Approved for wear with Flight Suit, ABU, and MultiCam OCP uniforms (Learn More ). We have 100% cotton, poly/cotten blend and performance dri-wick garments in over 50 colors. Your minimum order quantity of only 48 shirts can be any mix of any sizes and colors. 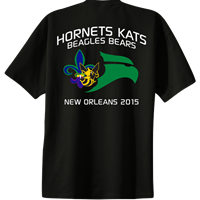 Men’s, ladies, long sleeve, and youth styles available. 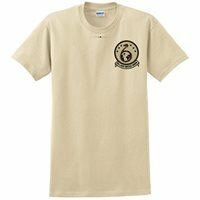 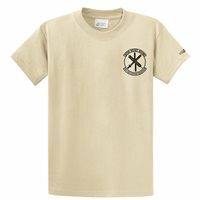 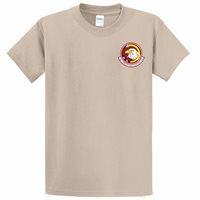 Our Gildan 5000 Brown Savana shirt is compliant with the Army and USAF MultiCam Scorpion OCP uniform. From start to finish we'll work with you to create your own custom t-shirts with our free design services. 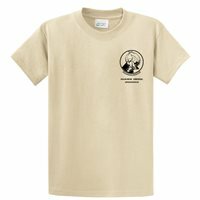 We have tons of recommended styles available from Gildan, Distract, Port & Company, Sport-Tek and more. 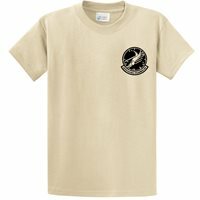 All included there are well over 50 colors to choose from. 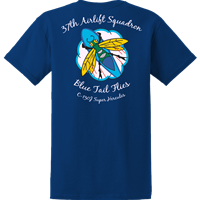 On each shirt you can print up to 9 colors ($20 setup charge per color). 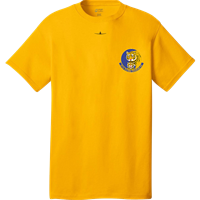 Brands such as Nike, American Apparel, Fila and more are also available. 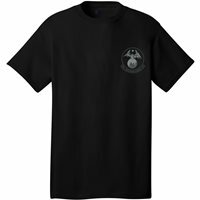 Plus Dri-Wick Performance tees too. Tip: Click/Tap a Photo to View Gallery. Like what you see? 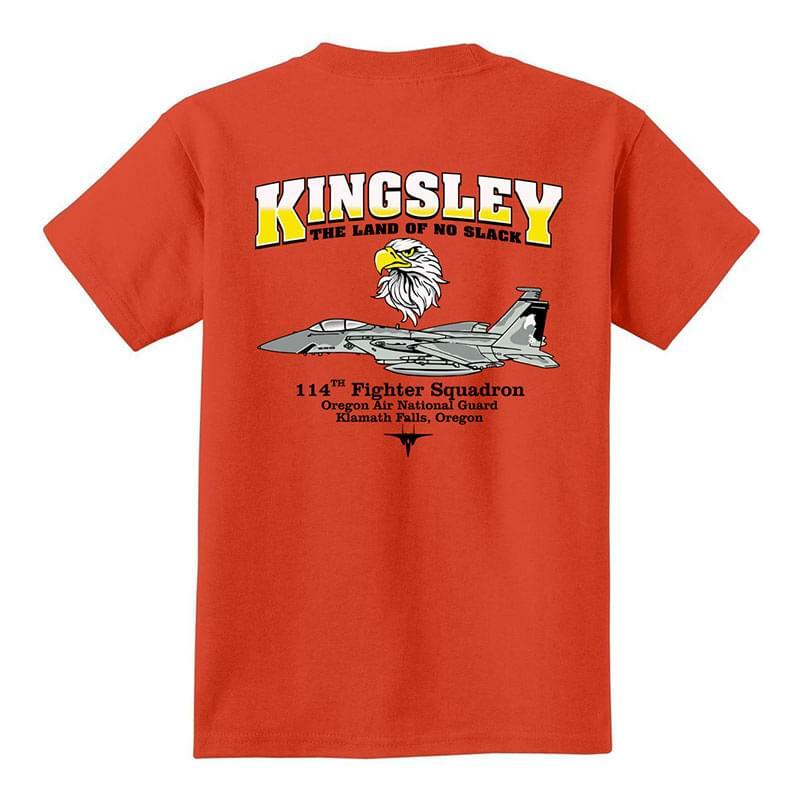 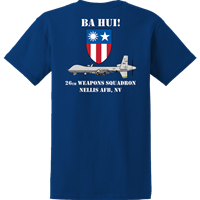 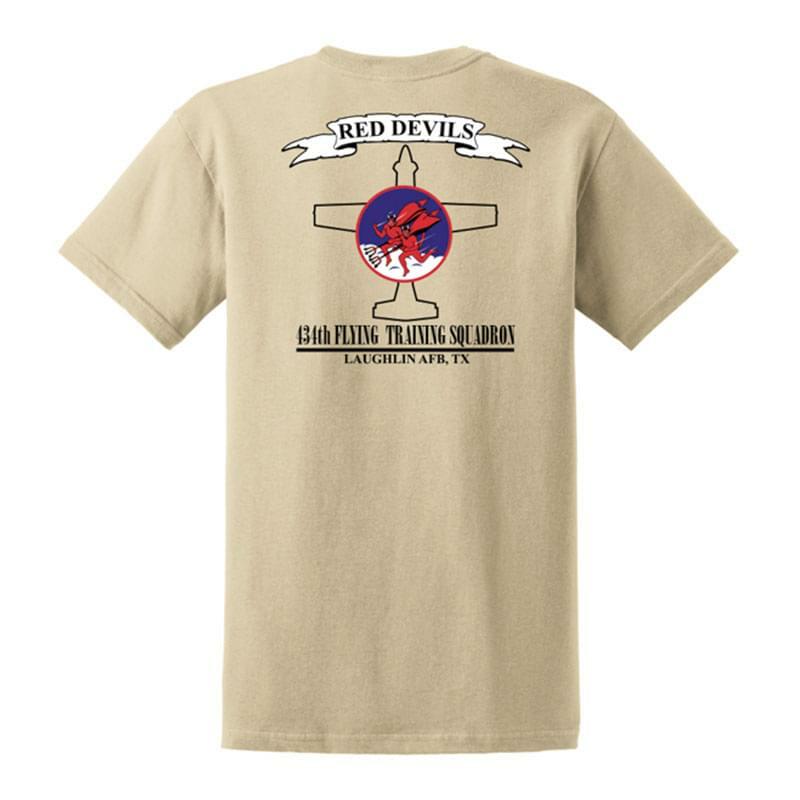 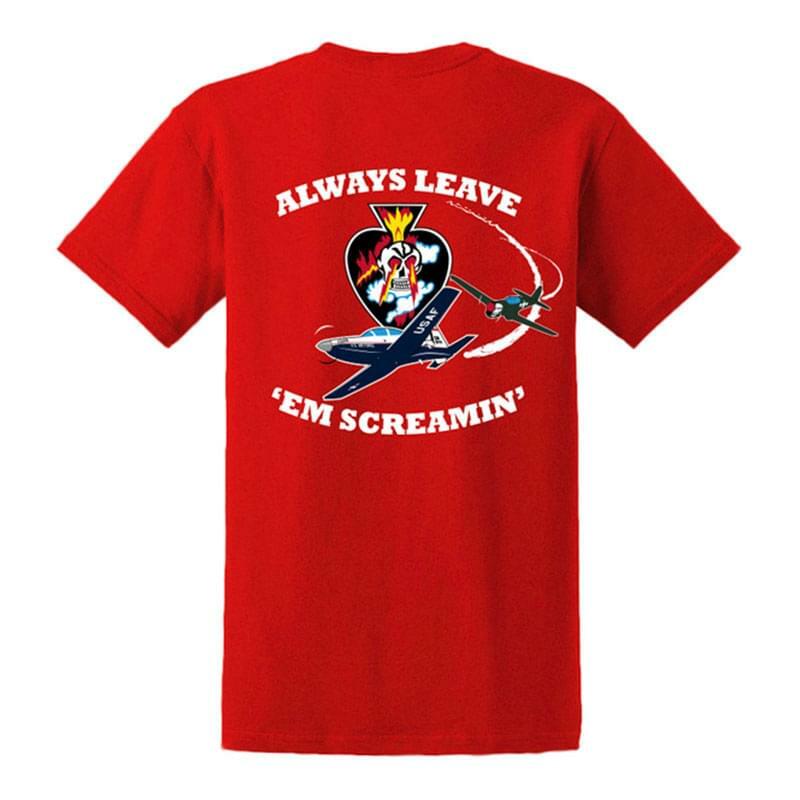 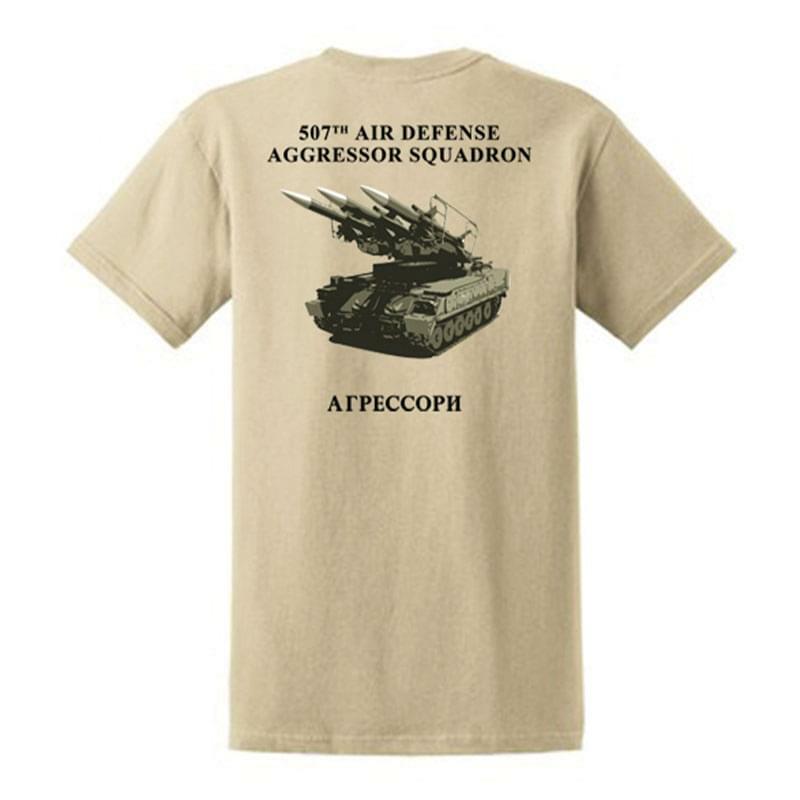 View More Squadron Shirts. 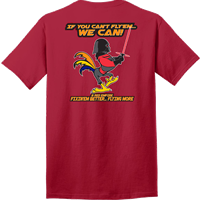 Let them choose what they want! 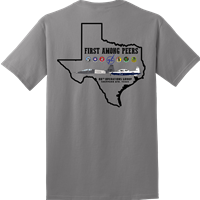 If you are not 100% thrilled with the results, we will work with you to make it right. Your purchase includes a lifetime warranty against any manufactured defects.